Nothing can give your home a warm, inviting feel like wood windows. If you love their classic look, but you’re afraid they won’t be energy efficient, think again! You can install stunning wooden frames without letting your heat or AC literally go out the window by following these simple guidelines. When it comes to energy efficiency, the frames are key. After all, they keep your windows in place to stop the elements from getting inside your home. You have several choices for wood frames. Wood-clad Windows: These add warmth and beauty without sacrificing function. All of Peach Building Products’ wooden frames are treated with COREGUARD, which protects against rot. Aluminum-Clad Wood Windows: This option brings together the beautiful look of wood with the long-lasting strength of aluminum. H3 windows: This choice combines wood, aluminum and vinyl for a triple-threat of superior insulation and beauty. You might think that all glass is equal, but when it comes to keeping your home cool in the summer and warm in the winter, that is not the case. Glazing makes the glass more energy efficient, blocks harmful UV rays and can reduce noise from outdoors. Insulated Low-E: This energy-efficient treatment is an excellent option if you live in an area that experiences extreme weather. This glaze can help to protect your home from heavy rain and even hurricane-force winds. Cardinal LoE-180: If you live in a cold climate, this glaze is for you. It can help to capture heat from the sun and keep it inside. Cardinal LoE-366: This option blocks much of the sun’s heat but is still crystal clear so it won’t distort your view. Cardinal LoE-340: This is a great glaze for climates that experience both cold and heat, as it will help to keep things cool in the summer and warm in the winter. The importance of proper installation can’t be overstated. 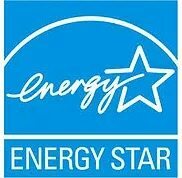 Why spend your hard-earned money on superior windows if their energy efficiency is going to be undermined by improper installation? The experts at Peach Building Products back up every installation they do, and their 100 percent satisfaction guarantee will ensure that your investment in your windows will pay off. If you’d like more information about choosing and installing wood windows, you can come in to Peach Building Products’ showroom in Utah to ask advice, or they are happy to go to your home to consult with you. Bids are always free and Peach is currently offering $0 Down, 0% Interest Financing for 5 years to make it easier for you to add beautiful and energy efficient wood windows to your home. Check out more current specials here. 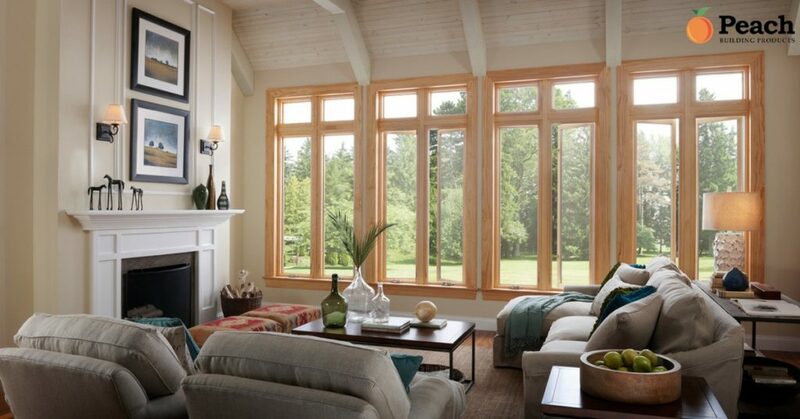 So, the bottom line is: wood windows are both beautiful AND energy efficient. Are you surprised to find out that wood windows are so energy efficient? ← What Makes a Window Energy Efficient?